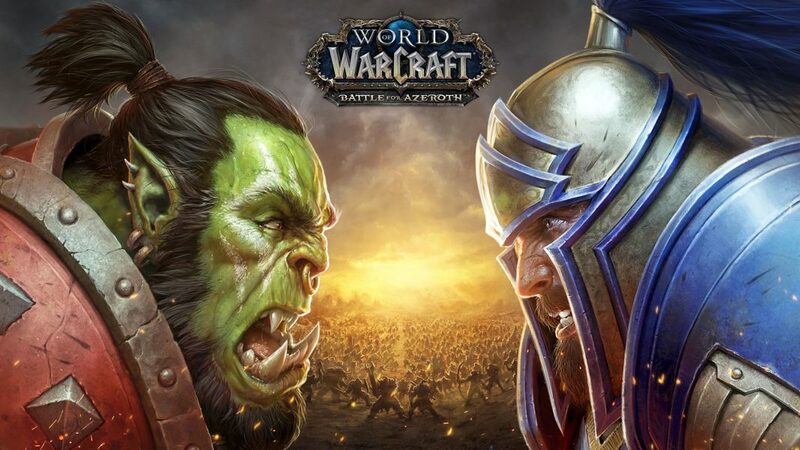 The next expansion in the World of Warcraft universe goes live tonight as the Alliance and the Horde face off in the Battle for Azeroth. 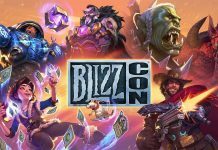 The expansion marks a rather momentous occassion for Blizzard which will – for the first time ever – launch an expansion at the same time across all regions. That means that whether you live in the US or Taiwan, you will be able to play the game at the same time as everybody else. 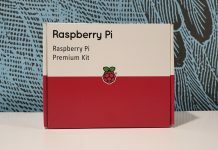 For those that have a bit more patience however we have a rather special giveaway. 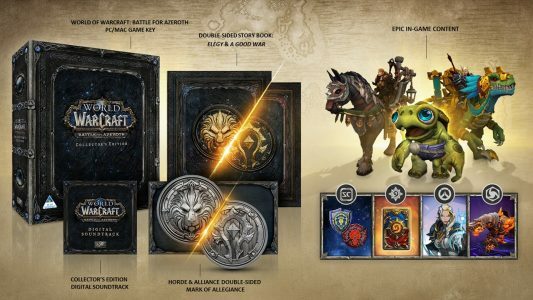 Thanks to the folks at Megarom Interactive we have one World of Warcraft: Battle for Azeroth Collector’s Edition to give away. 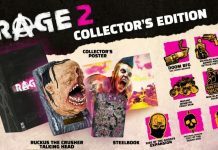 The Collector’s Edition includes a game code for PC (or Mac) as well as the Elegy & A Good War double-sided story book. You also get a Horde and Alliance double-sided Mark of Allegiance. The Collector’s Edition also includes the following in-game content. 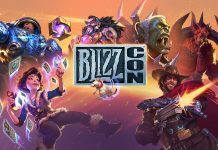 You will also get some Battle for Azeroth themed in-game content for Hearthstone, Heroes of the Storm, Overwatch and Starcraft II. 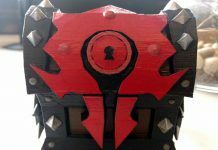 There has been rigourous debate online about the leadership of the Horde and players have been protesting some of the decisions Blizzard has made regarding the tone of this expansion. 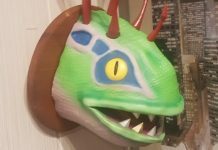 In light of this we’d like to ask you, who is the best leader for the Alliance and the Horde? Sling your answers into the form below and you could win this awesome prize. Just be sure to check out the terms and conditions at the bottom of the page before you enter. Competition closes this Thursday 16th August at midnight so hurry and submit your answers or miss out. 1) This competition is only open to persons who are resident in South Africa. 2) No cash equivalents are available, and the prize is not transferable. 3) Employees, agents and their families of HTXT Media and Megarom Interactive are not eligible to enter. 4) Only one entry per reader will be allowed. 5) The judges’ decision is final. 6) The closing date for the competition is the 16th of August 2018 at midnight, and the winner will be notified within one week. 7) If we are unable to contact the winner within seven days of decision, a new winner will be declared. 8) By entering, you agree to be bound by these terms and conditions. 9) HTXT Media, Megarom Interactive and the respective directors, members, partners, employees, agents, consultants, suppliers, contractors and sponsors assume no liability whatsoever for any direct or indirect loss or damage arising from an entrant’s participation in this competition or for any loss or damage, howsoever arising, from entry or use of the prize. 10) We will not share the data entered in the competition fields with third parties. Winner of our Uncharted competition announced… finally!